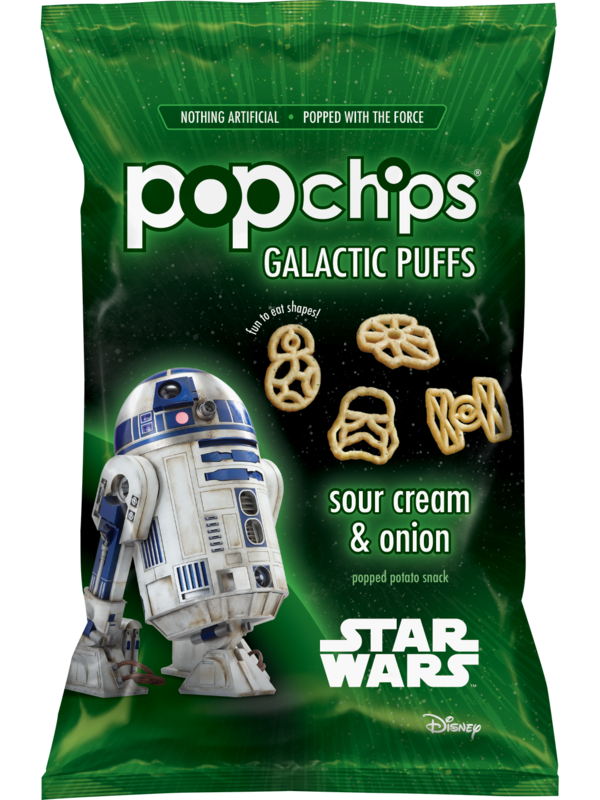 every fan in the galaxy knows that boring snacks lead to the dark side . 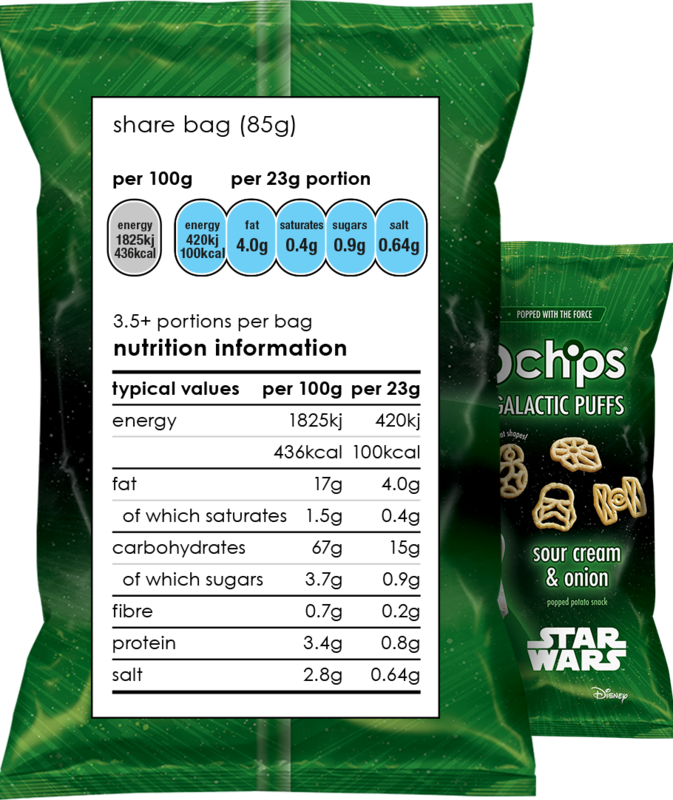 we found a new way to use heat to pop this light and airy snack into your favourite Star Wars shapes. 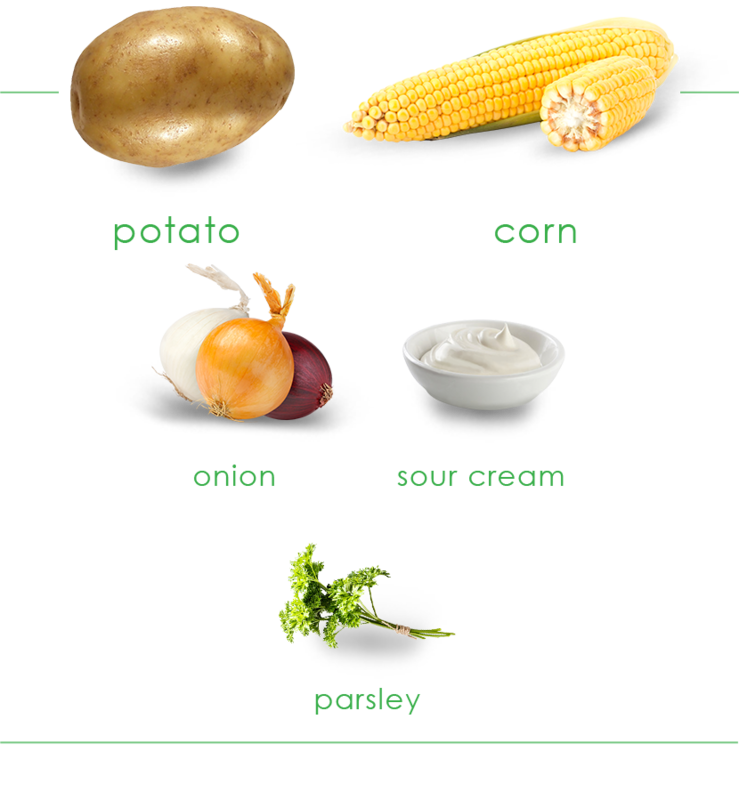 and if your eyes don't deceive you, you may even find the secret shape! 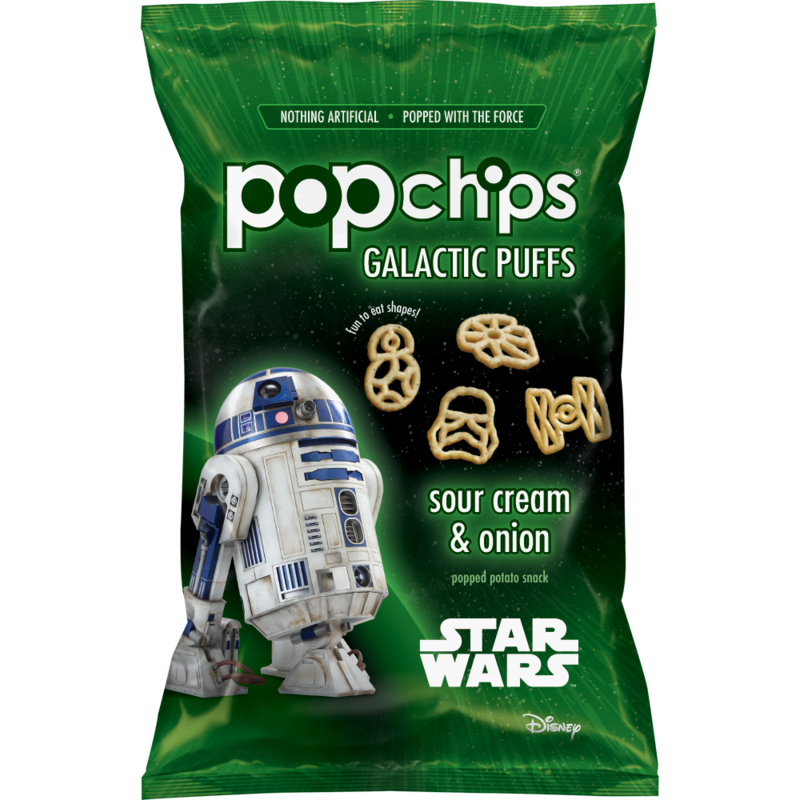 but don't worry, we'd never tell you the odds. 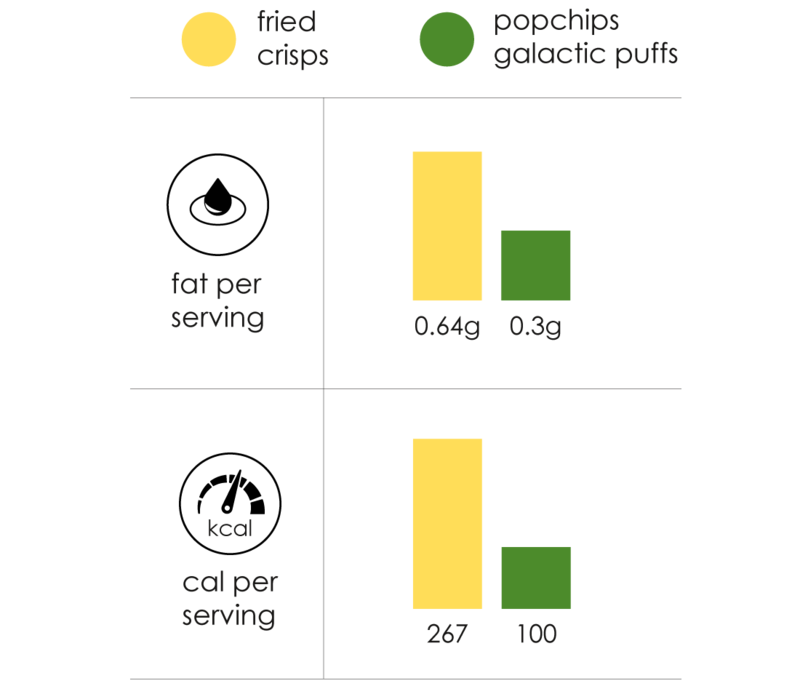 galaxy puffs are the perfect on-the-go snack for fans of any age. 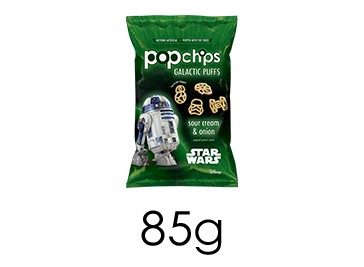 they are deliciously gluten-free and popped into fun shapes.